FATCA MOU with India – A Boon or Burden? 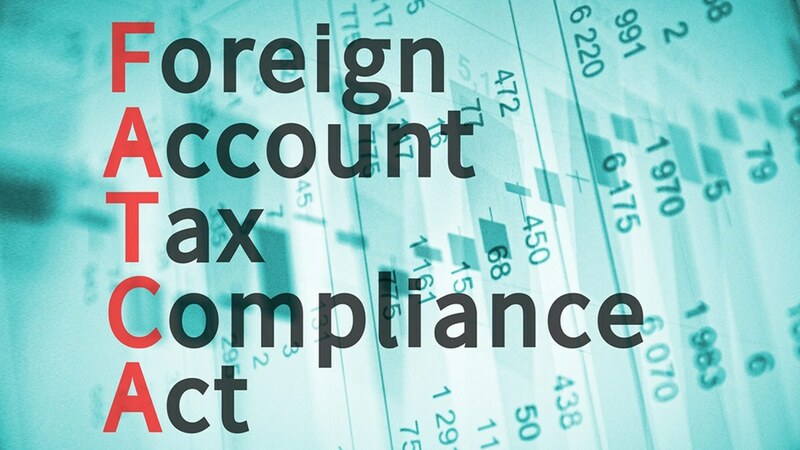 Foreign Account Tax Compliance Act (FATCA) is a US legislation aimed at combating tax evasion. Under this legislation, you will have to declare all the accounts that you hold beyond the territorial borders of the USA. India & the USA have signed a Memorandum of understanding to implement FATCA under the Double Taxation Avoidance Agreement (DTAA) on 9th July, 2015. Under the DTAA tax obligation the Non Resident will not be charged twice. Additionally, this implies that the tax obligation remains where it is domiciled. The NRI has to declare all their foreign accounts. Recent reports have suggested that the US based NRIs are selling their immovable properties in India in a rush and are at times even at a heavy discount. There is a huge confusion in the NRI communities in the US regarding this aspect and everyone wants to stay clear of regulations. The fear is that under the DTAA there would be data sharing between the US & Indian governments and the properties held by the NRIs would be reported back to the US. Once this is done and the infrastructure in place, the IRS will come calling and levy taxes, is the common view point of the NRIs. The effect of this flash sale by the NRIs have also triggered a domino effect as regards the property prices. There is stagnation in the property prices in India. In retrospect if we see, the occupancy rate of the stock in hand for immovable properties was already low to around 43%, even then the prices were increasing at a modest 8-9% year on year. Occupancy means a property being sold & the possession handed over, irrespective of the fact that anyone actually living in the same. The NRI bought these property as an investment tool to take advantage of the rapidly growing Indian economy. Now they find themselves in a fix whether to hold on to the property or sell it off. The DTAA & the implementation of FATCA has given a great boost to the outward remittances from India. The NRIs are selling their properties in India at whatever price they get and repatriating the money abroad under the Liberalized Remittance Scheme(LRS). Under the LRS a resident Indian can send money equivalent to US $ 250,000 in a financial year. The NRIs are first transferring the property in the name of a resident Indian close relative and then that relative is sending the money out to the NRIs account in the US. This is one of the reasons that the outward remittance in 2015-16, under LRS and categorized as travel and maintenance of close relatives have grown more than 3200% and 402% respectively over the last financial year of 2014-15. In aggregate the outward remittances which usually has had a growth trend of 19-21% year over year till 2014-15, grew to 128% in 2015-16. 2016-17 will be by no means any lesser than the last year. The figures published by RBI states that this financial year till 30th September, the outward remittances under LRS has almost equal to the last financial year figures and are at US $ 4.14 Billion already, which is 89% of last financial year. Out of this the remittances going towards travel has already surpassed by the double. There could be tax implications for the NRI or his close relative (to whom he gifts the property) who is in turn repatriating the money abroad. We will deal with the US & Indian tax implications of this in a later article.